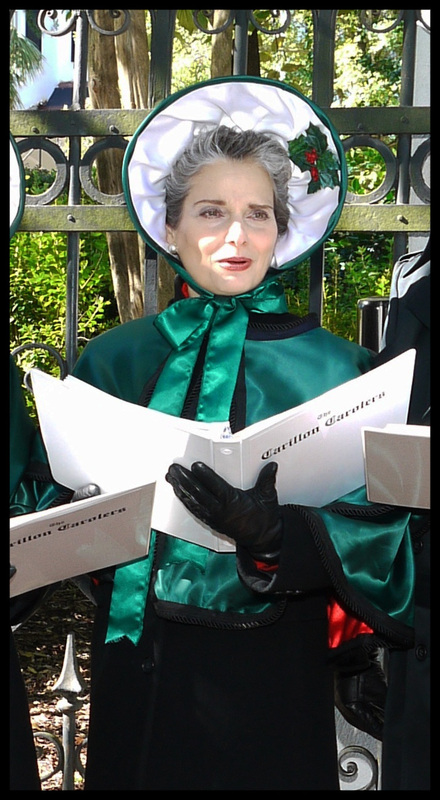 Perfect for your church or organization’s Christmas entertainment — the Carillon Carolers! 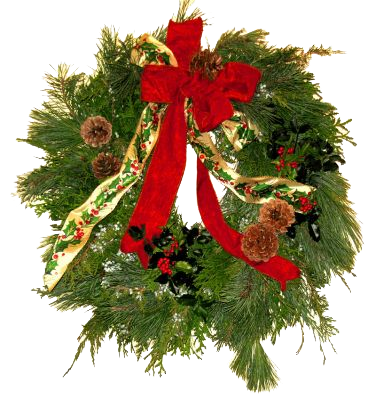 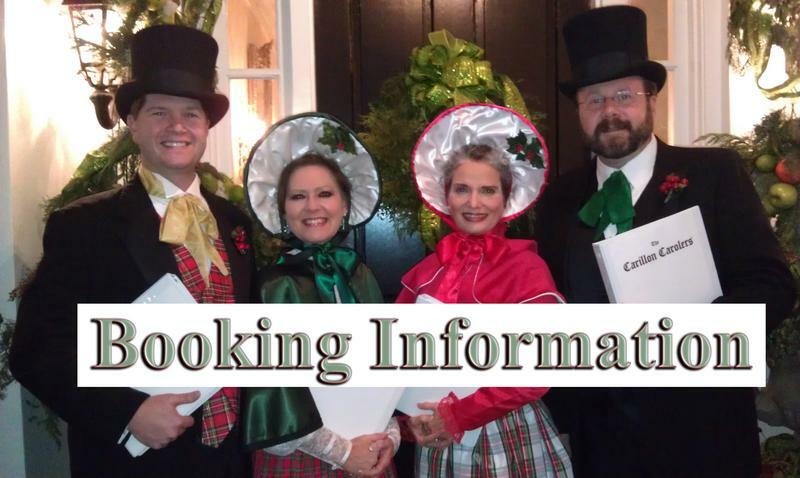 Now celebrating 31 seasons of performing in South Carolina’s Greater Columbia area, we are an SATB Victorian caroling foursome, and we sing, a cappella and in costume, a repertoire of almost 60 carols, a number of them our own arrangements. 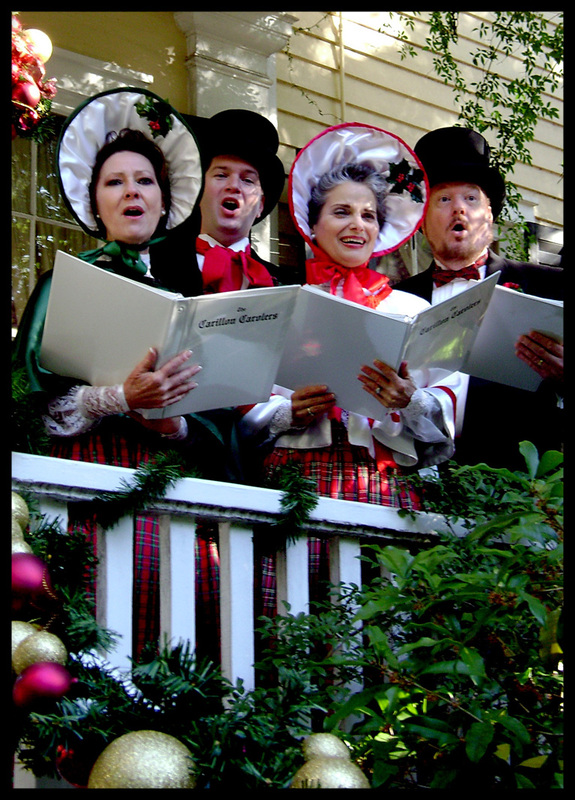 Since we don’t need instruments, we can sing almost anywhere: in a lobby, by a door or a Christmas tree, table to table or onstage. 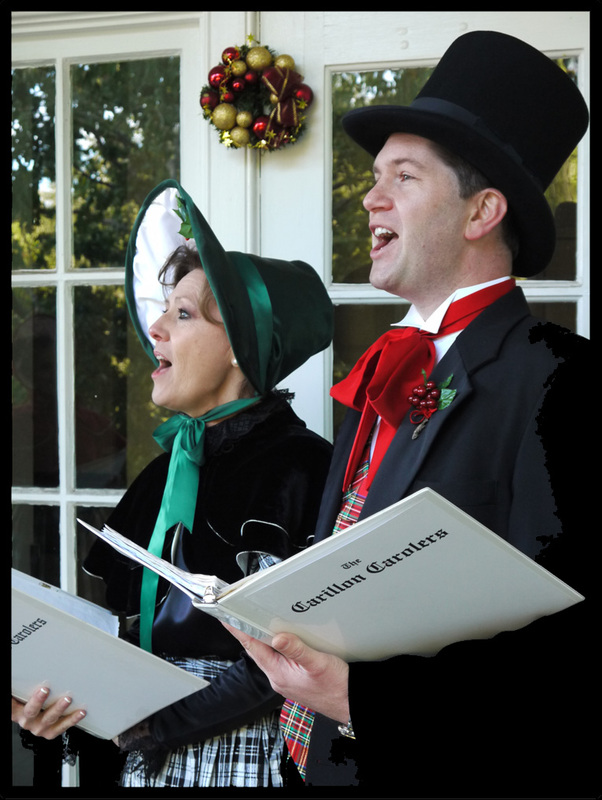 During our 31 seasons of caroling, we’ve sung for holiday venues such as Columbiana Centre (weekend strolling and caroling), the Governor's Mansion Open House, the Carolina Carillon Parade and countless home and business parties. 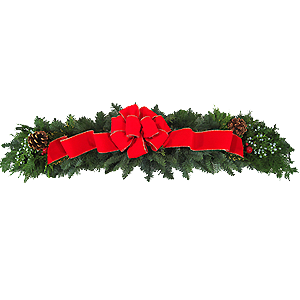 We’ve even been given as a Christmas “gift” to honored recipients, and December brides love having us carol at the church door as wedding guests arrive.